When you think about giving your home that WOW factor and curb appeal, consider specialty window shapes as part of your plan. 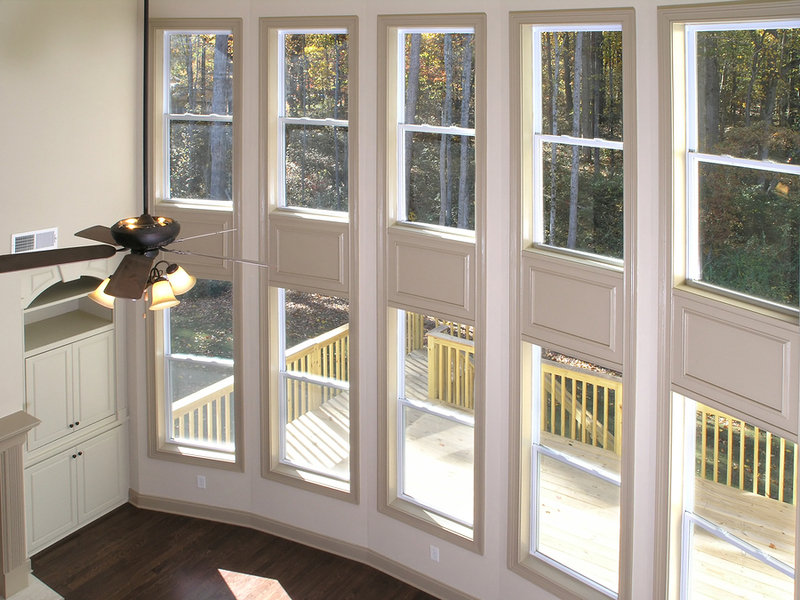 By incorporating specialty windows into your home, you add a new dimension and flair to your home. Our architectural shapes provide aesthetic distinction to any new or existing home. We can also combine or stack special shape windows, with operating windows, providing your home with a distinctive style and beautiful views. Best Buy Windows and Siding can help you create a design to fit your home. Contact us at 214-736-9971.